Businesses are taking a far more hostile approach to recovering outstanding debts, a Shropshire commercial law specialist has warned. 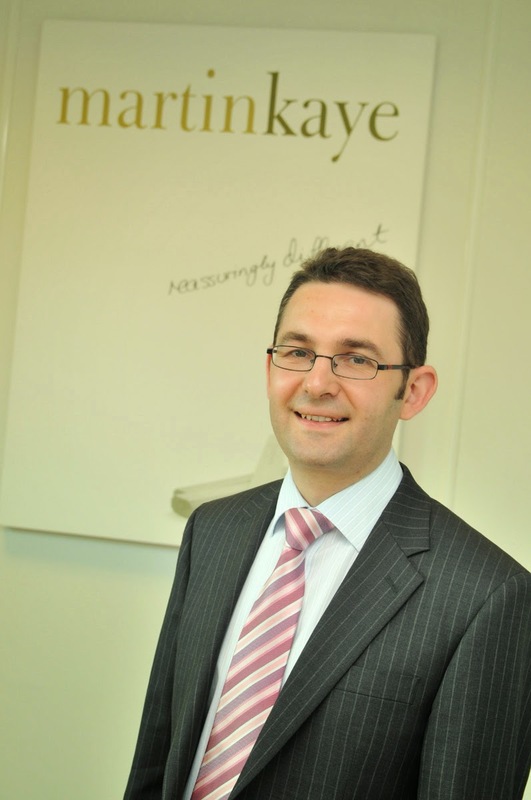 The risk of being served with a winding-up order by creditors is greater than ever, according to Andrew Oranjuik, of Martin-Kaye Solicitors in Telford. He said: “The traditional way of recovering a debt always used to be bringing proceedings through the county court or High Court. But increasingly, creditors are seemingly more willing to serve a statutory demand, or winding-up petition, to claim the money they are due. Under current legislation, a company is deemed to be insolvent if it is served with a statutory demand and neglects to pay the outstanding amount, or reach agreement, within 21 days – even if it’s not actually insolvent. Mr Oranjuik said: “If it gets to this stage, the creditor can use its demand as a basis to place the business into liquidation. “There are measures which debtors can take to protect their position, however. If there is a legitimate dispute, they can contact the creditor at the earliest possible opportunity and ask them to confirm in writing that the demand is withdrawn. If this request is refused, then a court application can be made to prevent the creditor from either beginning or continuing winding-up proceedings.